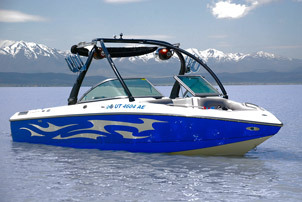 Utah, Utah Lake, Provo, Orem, Utah County water sports equipment rentals, wakeboard boat rentals, water ski boats, powerboats, waverunner, jet ski rentals, boat charters, wakeboard water ski lessons. 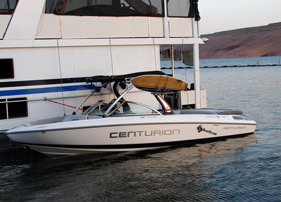 wakeboarding boat rentals, water ski boat rentals, full service water sports charters, wakeboarding lesson/instruction/sessions, water ski lessons/instruction/sessions, waverunners, power boat rentals. 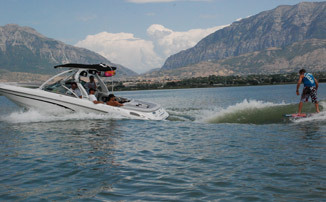 TK Watersports is your Water sports outfitter connection for Utah Lake. 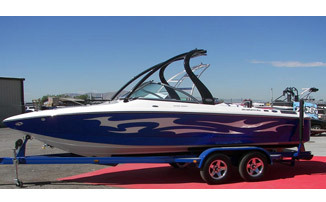 Onsite waverunners, Ski boats, pontoon boats, paddle boats, canoes, kayaks, refreshments, drinks, food and consession shack. New Docks and Gas pumps being added this year. Don’t have a boat??? 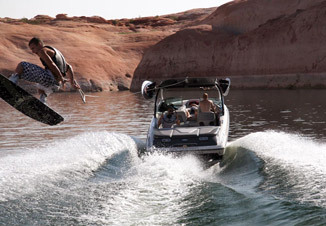 Don’t need one come join us at Lake Powell. 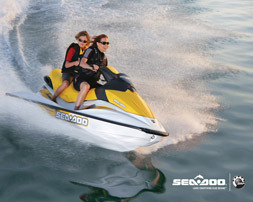 Take advantage of our water sports packages for the summer. Utah Lake State Park is five miles west of Provo just off Interstate I15. 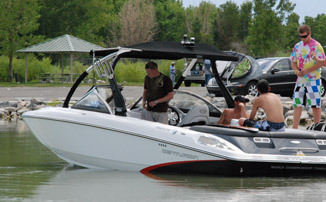 Facilities include four boat launching ramps, sheltered 30-acre marina, 78 seasonal/transient boat slips, modern rest rooms, showers, 71 campsites, a fishing area for the disabled, and sewage disposal and fish cleaning stations. 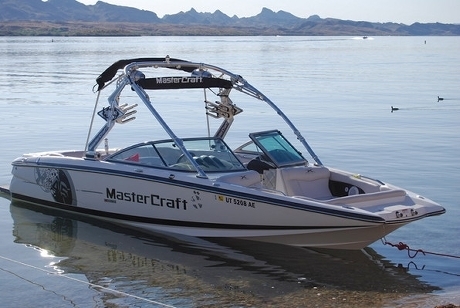 At Utah Lake you can fish year round for channel catfish, walleye, white bass, black bass and serveral differnt species of panfish in Utah's largest fresh water lake. 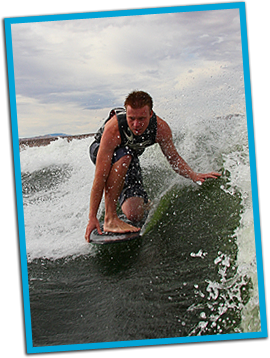 Come join us at Utah Lake for Water-skiing, Wakeboarding lessons or sessions. The water is the place to be! 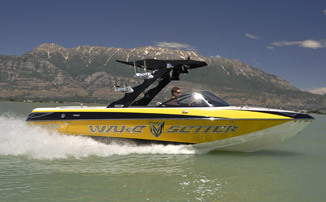 Nothing beats skiing calm water against the wasatch mountains. 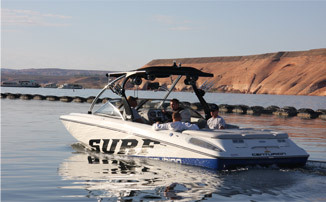 Conditions are also perfect for wakeboard & akesurf enthusiasts. 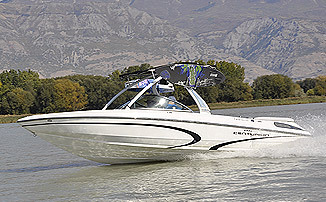 Half day or Full VIP Rentals or Water Sports Charters available or Special Multiple Day Packages.